Branding ideas don’t have to be hard-nosed tactics. In fact, they can be a plan that is based on having fun and engaging the people that will in turn, grow your business. Okay, so now that you know you can have fun you need to have a strategy. There are a handful of people who have managed to use social media to its fullest potential. Here are some tips that will without a doubt grow your customer engagement and your customer reach. Focus on the Task at Hand. You aren’t trying to please everyone. You are simply trying to connect with the ones that matter. 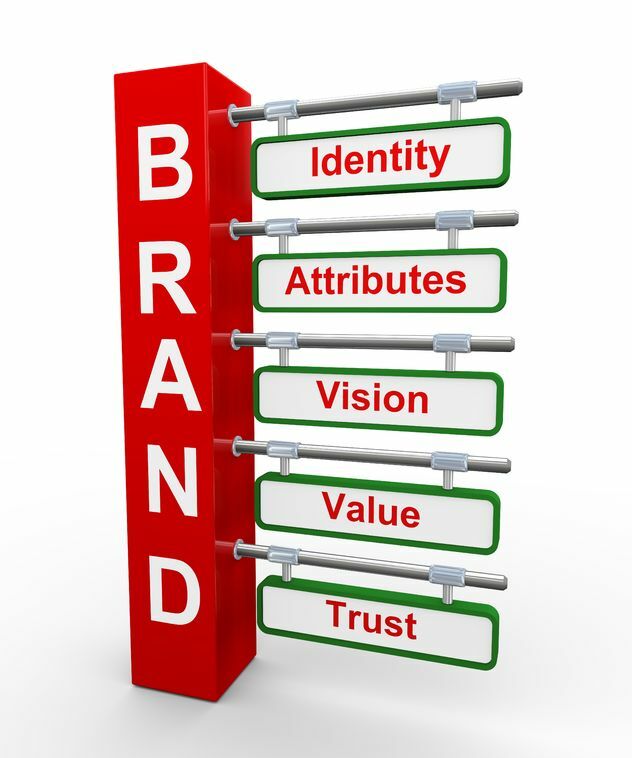 Branding ideas need to be direct and defined to create an avenue for your target audience. Understand this particular group of people and provide valuable information using tone and proper messaging. The Human Element. Twitter personalities need to be just that, personalities. Decide early on what persona you want to be most like and stick with it. You should select an image that will translate well to your target audience. As you begin to engage within a specific network you need to remain authentic and personable. Experts believe tweeting should sound natural, like between two friends. Followers will connect with this. Find Your Groove. Your branding ideas should be unique. Find something that no one else is offering, especially in your industry. What makes you different than the other guy? Take advantage of analytics to gain some intel on what people are trending towards. Then focus on that and stick with what is working. Choose Your Conversations Wisely. No one wants to get the marketing speech fresh out of the gate. Instead of jumping into social media with your sales pitch or cheesy gimmick, look for conversations about your products or services. That is the appropriate audience to engage at that moment. Otherwise, branding should be left to loyal audiences. Remember to provide valuable information, resources, and advice to establish relationships and build trust. Start a Dialogue. Now that you have some followers you can strike up conversation with them. Ask sincere questions to not only solidify your brand with them but to get even more insight into that community. Be careful about who you engage. Reply to those who offer a genuine feedback and definitely retweet responses to other followers. Utilize Your Tools. You should know when to manage your Twitter account. There is an abundance of tools to help you get organized, reach various communities, and prioritize relationships. Use a Twitter list to help you conquer. Have a Game Plan. Don’t rely on just one platform. Twitter is not the Holy Grail by any means but neither is Facebook or Pinterest. Branding ideas will depend on a variety of avenues and you should keep abreast on the ones that fit your strategy. You won’t know immediately which social media will take off so be patient and try a few. We know how to reach target audiences and can help develop some branding ideas to get you out there. The experts at Susan J. Campbell Copywriting Solutions can manage, prioritize and help you get established with your followers. This entry was posted in Uncategorized and tagged audience, blogs, branding ideas, engagement, Facebook, LinkedIn, pinterest, social media, Susan J. Campbell Copywriting Solutions, Twitter. Bookmark the permalink.